Jogja has many adventure attractions, one of them is Merapi Lava Tour which is located in Kaliurang, right at the foot of Mount Merapi. 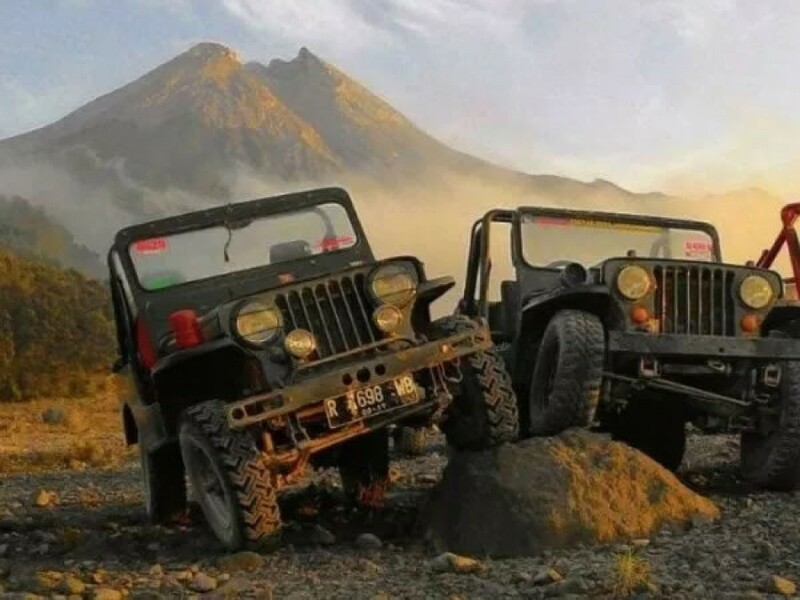 Basically, Merapi Lava Tour invites tourists to ride a Jeep car that is traced through the former lava flow after the eruption of Mount Merapi. Along the way, tourists will be invited to visit several destinations after the eruption such as My Remnants Museum and Kaliadem Bunker. The name of Ullen Sentalu has a philosophical meaning. Ullen Sentalu is a Javanese acronym, “ULating LENcong SEjatiNE TAtaraning LUmaku”. Blencong is a lamp which is used for wayang kulit performance. Lamp symbolizes the light. So, Ullen Sentalu means the light as the guidance for the life of human being. The building of Ullen Sentalu Museum seems like a European gothic castle. But the Javanese value still reflects dominantly. With the beautiful landscape, Ullen Sentalu unquestionably embraces an ancient collection with the natural essence. Mount Merapi does not only store lava and beautiful natural scenery. On the slopes, there is a small, beautiful museum. Addressing Jalan Boyong, Kaliurang, Ullen Sentalu Museum is ready to welcome visitors who have an interest in Javanese culture. 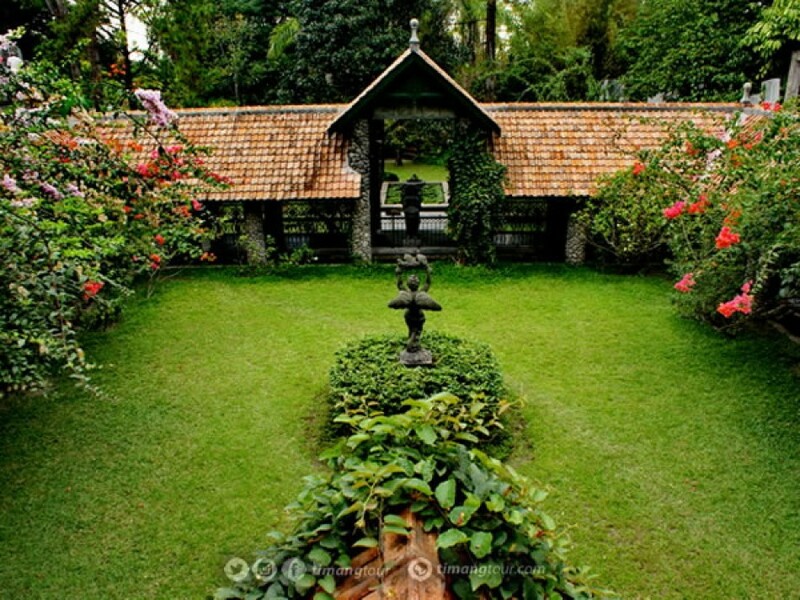 Ullen Sentalu is a museum that has various collections of the Mataram Kingdom heritage. Here you can see paintings, traditional musical instruments, photo collections, letter archives, batik fabrics, and so on. Everything is stored carefully in a number of spaces that are neatly arranged. Eve in this museum is quite cool because of its location on the slopes of Mount Merapi. This building was interesting because it was built to follow the contour of uneven land. Lush trees also add to the beauty of this museum, giving rise to a comfortable and calming atmosphere. Every museum visitor can see the entire collection accompanied by experienced guides. They will take visitors around in small groups that are limited in number so you can enjoy each side of the museum until satisfied. After enjoying the charming museum collection, hungry visitors can visit the Beukenhof restaurant. Here you can enjoy European food in interesting architecture restaurants. That is a glimpse of Ullen sentalu, the best museum in Indonesia. If you are curious about its contents, go to it yourself and prove its beauty. The only payment accepted is cash with local currency Indonesian Rupiah. The fee includes of a free tour with English speaking guide. A free Traditional herbal beverage and free parking. The tour will start every 30 minutes with a 1-hour duration. With 15-20 person museum guest. Ullen Sentalu Museum located in Kaliurang tourism area. 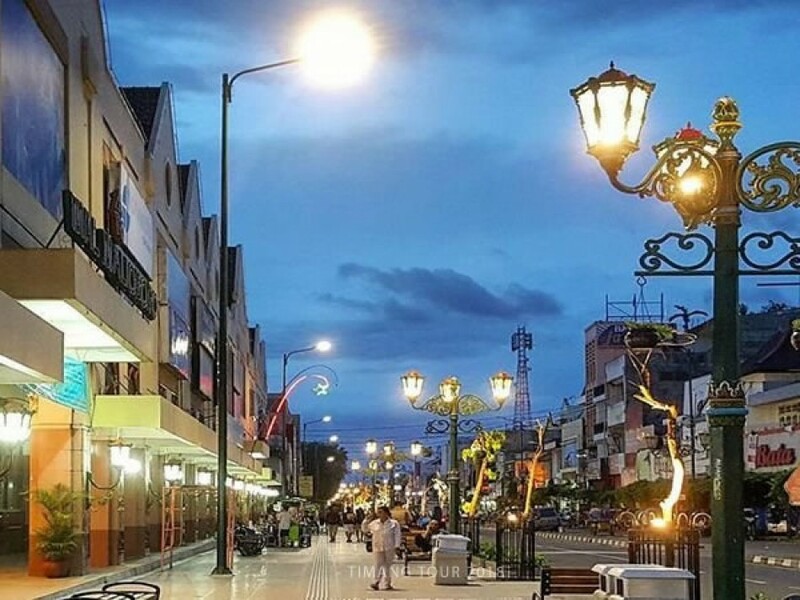 From the center Yogyakarta, visitor can catch Transjogja Bus line 2B or 3B to North Ring Road Shelter, Kentungan. Hop into an Elf minibus to Kaliurang. Stop at Kaliurang Kindergarten and walk for 300 meters. It will be 8 minutes walk to get to Ullen Sentalu Museum from the kindergarten. 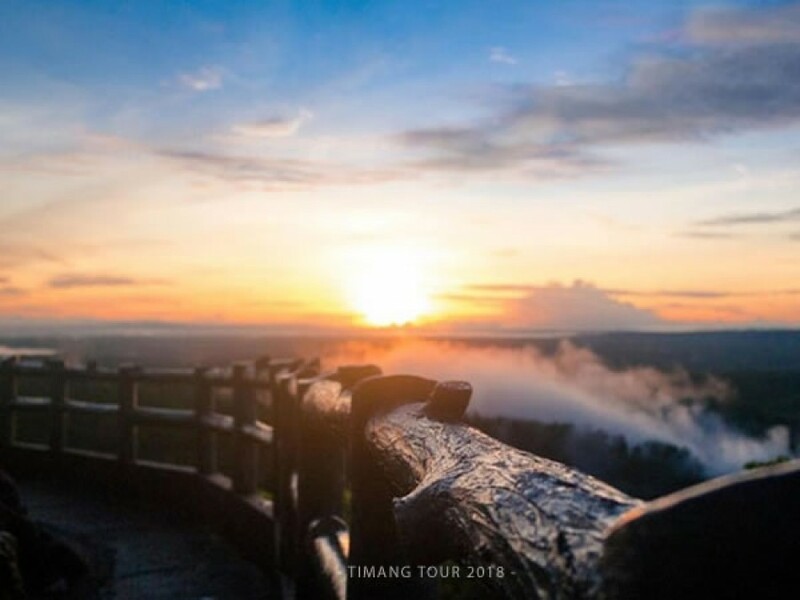 And the easiest way to get there can contact Timang Tour.